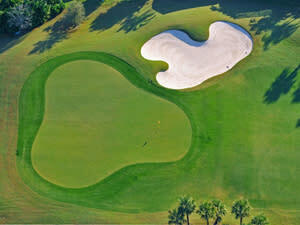 Ironwood is a 9-hole course that is open to the public. 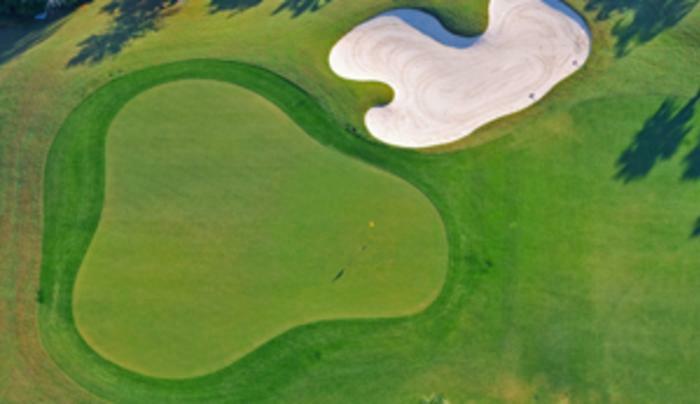 This par 35, 2,770 yard course is located just south of Baldwinsville, New York. Also features a fully stocked bar and family restaurant.